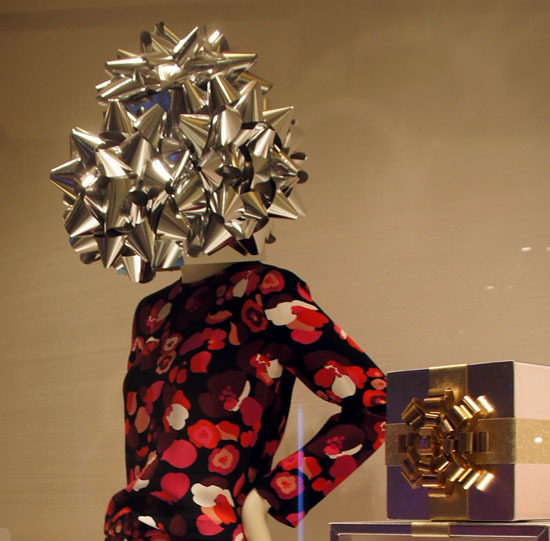 Haute couture is the French term for high fashion and refers to the creation of exclusive made-to-order clothing. The pieces are made from high quality, expensive fabric and sewn together with painstaking detail by the most experienced and capable seamstresses. Where does the creation of haute couture take place? In an atelier, of course. 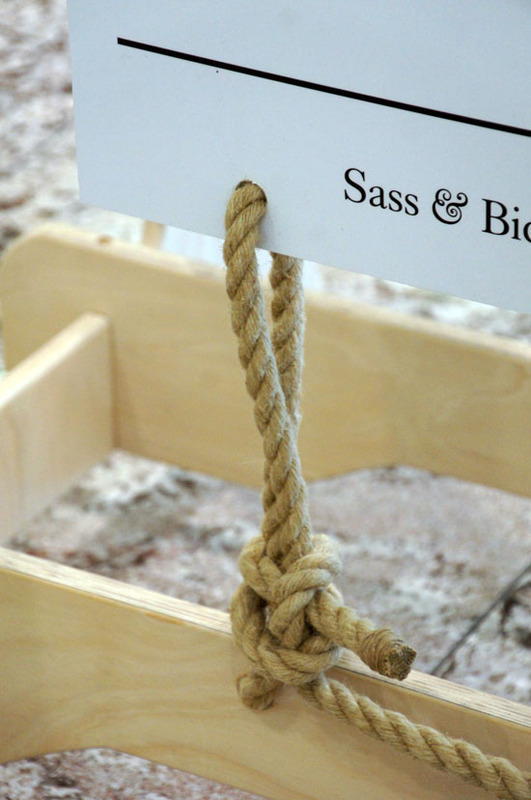 The French word translates to workshop. It is the place where the artist creates. 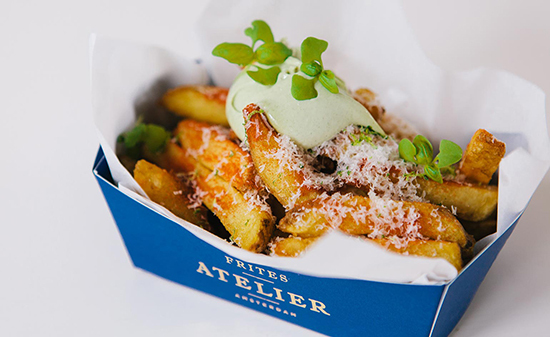 Frites Atelier is where Michelin Star chef Sergio Herman creates his haute couture fries. 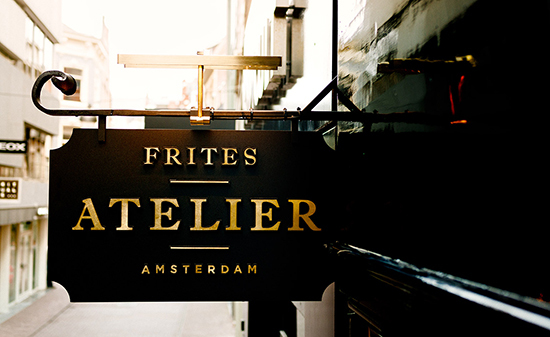 A chef's studio, if you like, that draws inspiration from both the traditional French brasserie and Dutch culture. 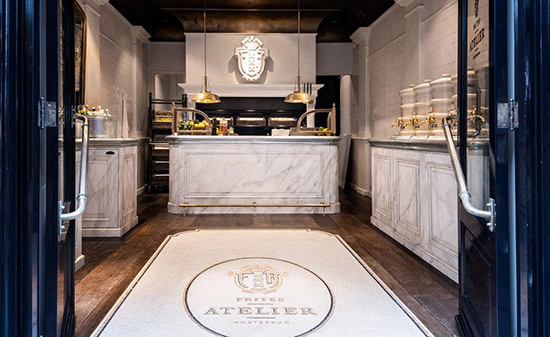 Internationally acclaimed Studio Piet Boon's design pays homage to their homeland with bronze Frederik Molenschot stoves sitting alongside hand-turned Cor Unum ceramic jars which dispense sauces worthy of a Michelin Star for their no preservatives or artificial additives alone. Only the best organic Zeeland clay potatoes and produce is used. A regal crest and staff kitted out in Fashion for Companies clothing has resulted in a luxury chip shop like no other. 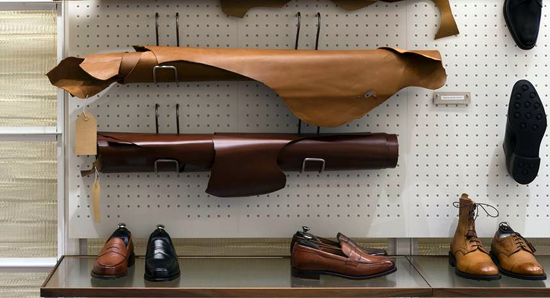 London’s Jermyn Street is known for many things, but most of all for being home to some of the finest tailors, shirtmakers and leather goods suppliers since the 17th century. Cheaney’s shoes are a rare thing; wholly made in England from start to finish. 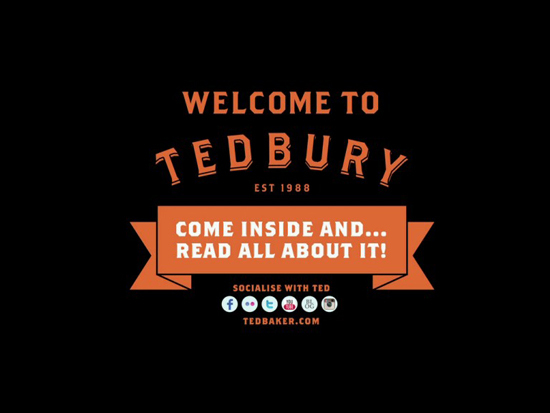 It’s a traditional manufacturing industry of which there are very few left, and many of its team of 140 craftspeople have long held family connections with the business. 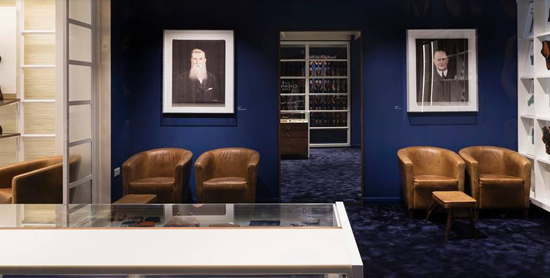 But while so many heritage brands play on the old-world feel of craftsmanship and dusty Dickensian workshops, Cheaney enlisted contemporary design consultants Checkland & Kindleysides to take a more honest approach in their concept for the store. The interior doesn’t romanticise the shoemaking process with fake nostalgia, instead it mimics the real-life factory of today. 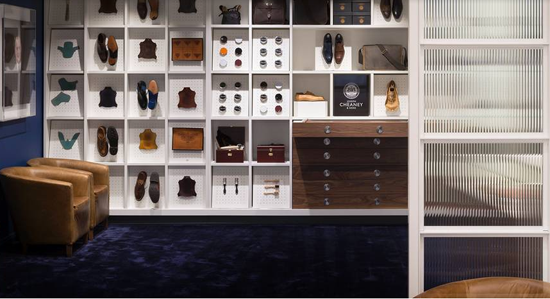 From the corian pegboard to the 1:100 scale model of the factory, the entire store is an exploded and layered display of how Cheaney & Sons make their shoes in a true-to-life, polished up, modern and contemporary setting. 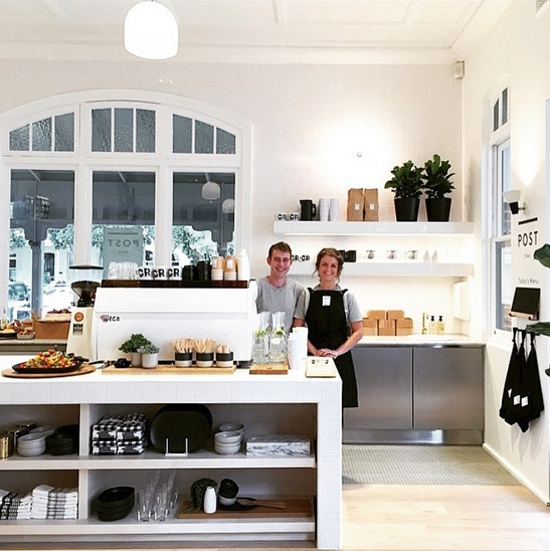 The design of the new store feels fresh and energising. It tells a fascinating story of how the shoes are made without being patronising. The intelligent (never gimmicky) use of materials and a lightness of touch in the design speaks to a more youthful, maverick clientele without alienating Cheaney’s traditional and longstanding customers. 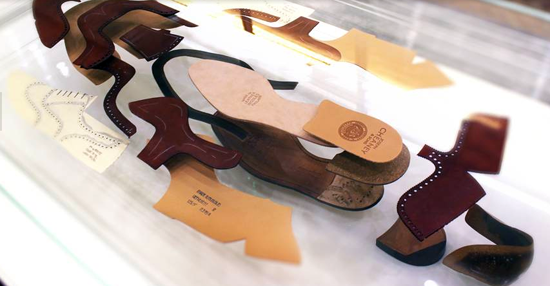 When Cheaney approached the designers, they talked proudly about the company’s history. 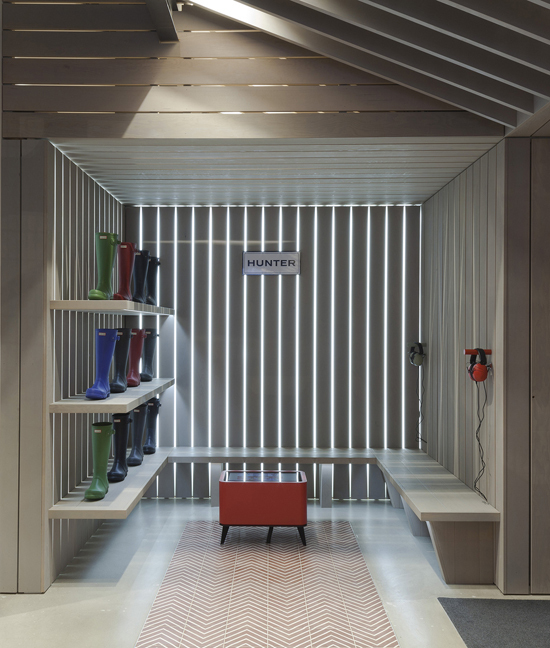 “But more than this, it was evident that the shoes and boots they make have a broad appeal across all age groups and tastes, appealing to people who love quality and craft but also individual expression and enduring style,” says Checkland Kindleysides co-founder Jeff Kindleysides. 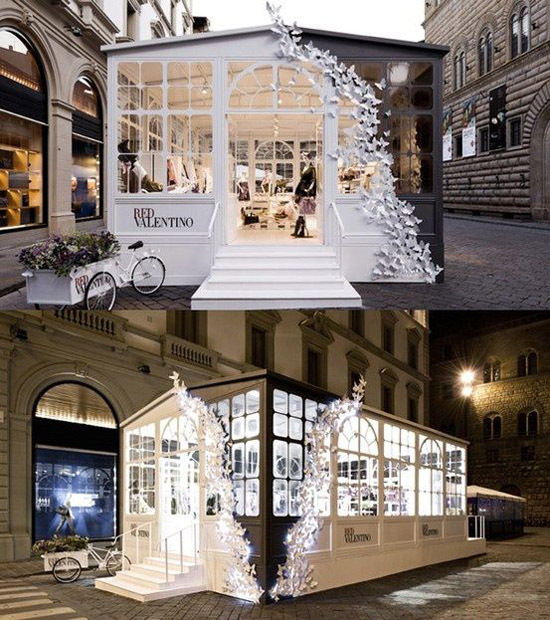 The store is divided into two distinct areas. The front half – with its white painted brickwork, panelled ceiling and metal framed screens with reeded glass – echoes the factory itself. The rear is designed to feel like the boardroom area, with portraits of the founders Joseph Cheaney and his son Arthur removed from their gilded frames and hung in Perspex boxes, for a touch of Tate Modern cool. 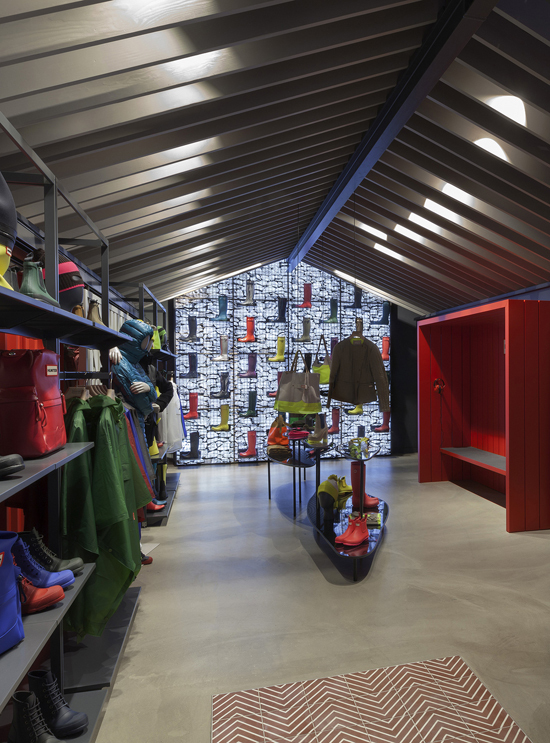 This is where customers are served and fitted with their shoes, and the back wall provides additional displays of shoes and tools, leather sample finishes and details. Next to this, Joseph Cheaney’s most premium range of shoes is presented in a glazed cabinet behind locked sliding walnut-framed doors. They say that to really know someone you have to walk a mile in their shoes. 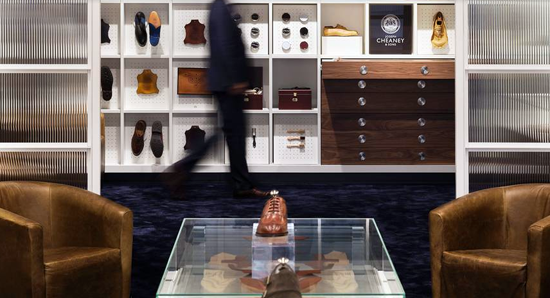 Checkland Kindelysides have done that for us with Joseph Cheaney & Sons, but their efforts are so successful they’ve created a store that makes you want to do the journey for yourself. Words and pictures via The Telegraph, UK. Author, Henrietta Thompson. 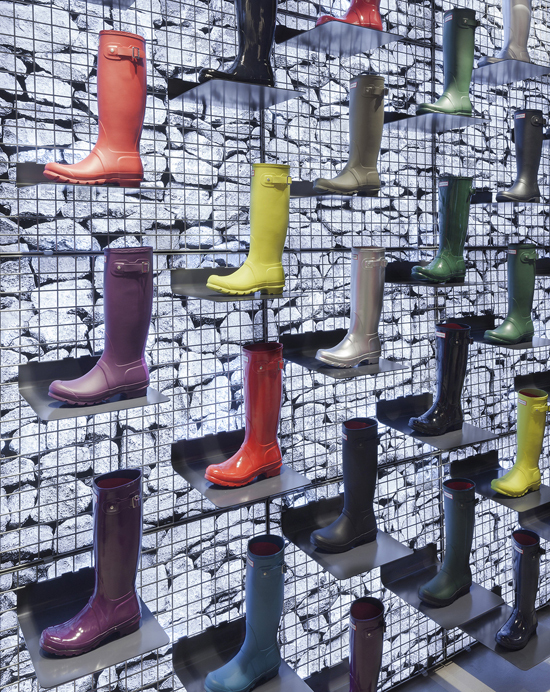 The iconic British gumboot brand, Hunter, has unveiled an impressive new flagship store on London's Regent Street. I really want to jump on a plane and buy a new pair of Wellingtons after perusing these pictures and that red rubber shoulder bag is definitely going on my London Lust List! 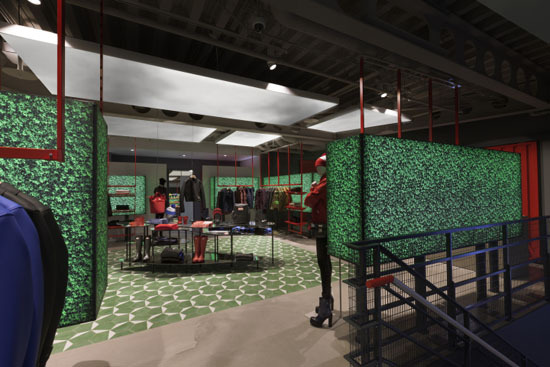 Designed by Checkland & Kindleyside, they described the store as 'a journey designed to capture the senses and a spirit of adventure, it’s a playful and very Hunter take on the outdoors. It’s surreal, graphic and at times dreamlike, it’s a fantasy take on reality executed in a uniquely Hunter way. The innovative design takes iconic references from the British countryside and reappropriates them for the urban setting. 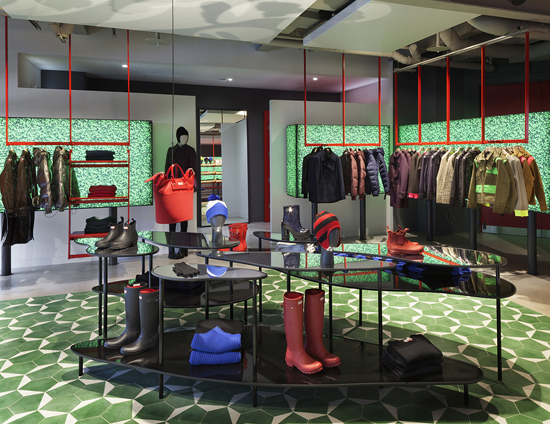 The store creates a new take on rural architecture and the outdoors, redefined in the spirit of Hunter. 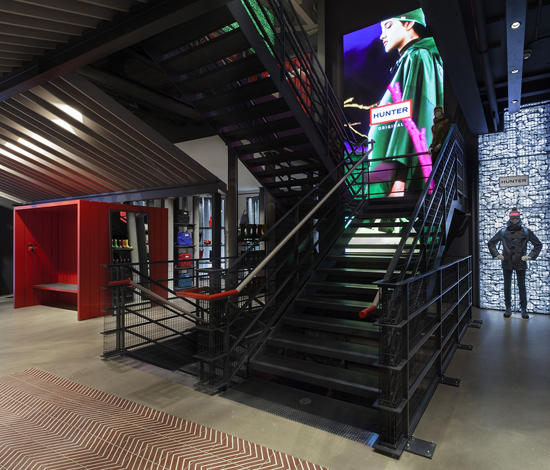 Spanning three floors, the store provides the opportunity to create three distinct experiences for visitors; each one reflecting Hunter's pioneering spirit as a brand that 'takes the path that others dare not take'. 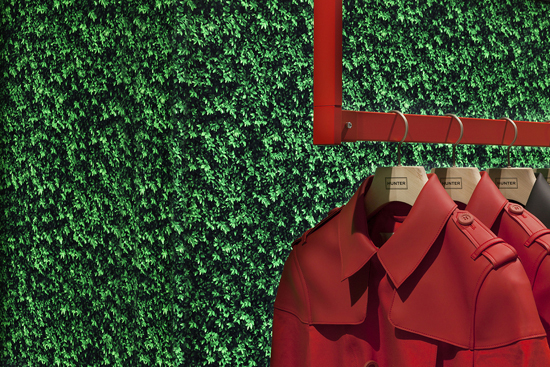 From Hunter's Creative Director ..."The Regent Street flagship is the first opportunity for the Hunter customer to enter the home of this iconic British brand. 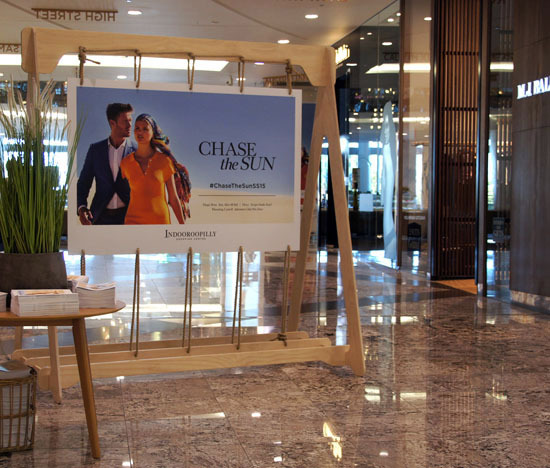 This ambitious new store concept starts to clearly deliver a retail experience that represents the brand’s exciting new vision and future. 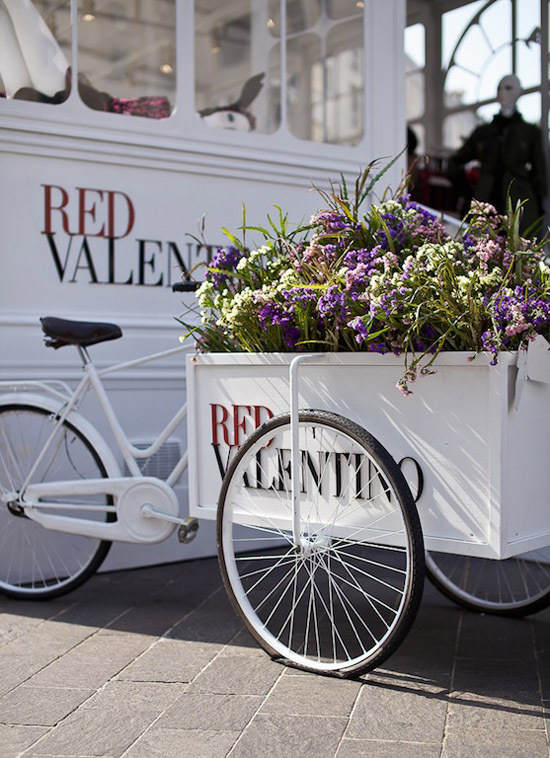 It was important to establish our first retail presence on London’s Regent Street, one of the most iconic shopping streets in the world, staying true to our heritage as a British brand." Earlier this week I was super impressed with the swish new look for the Sorrento to Queenscliff ferry. 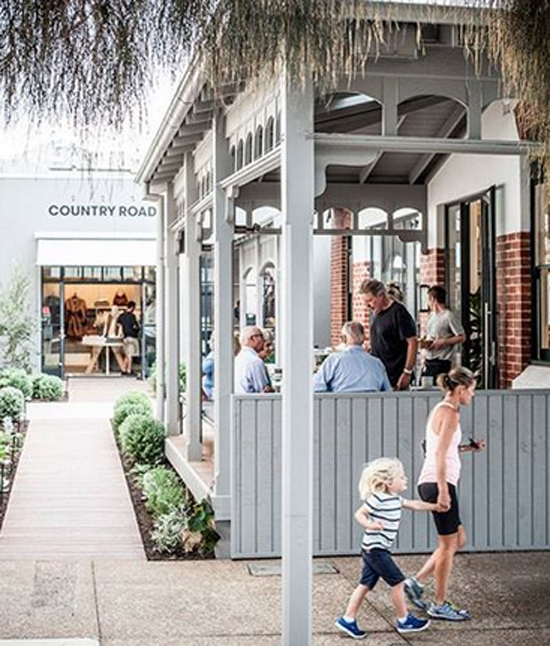 A few paces away from the water front and I discover there is a gorgeous new look Country Road store housed in the town's old post office, a rustic red-brick building built back in 1905. Celebrating it's 41st year, Country Road is the perfect positioning for the chi chi Sorrento set. 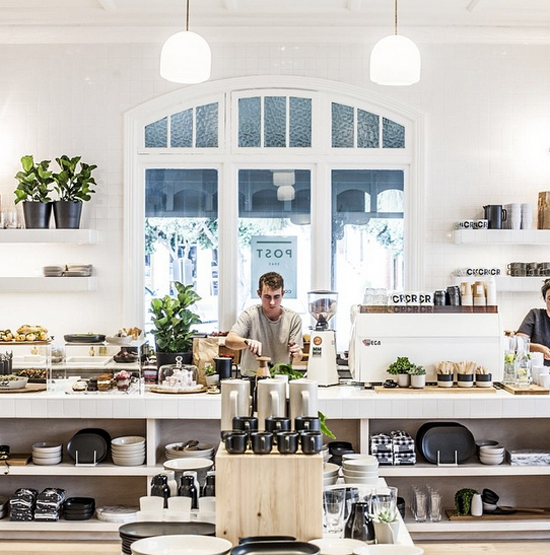 Naturally no lifestyle brand is complete without a cafe these days and Post 3943 taps into the coffee and casual dining trend. Operated by local organic specialists The Sisters, this 'resort / lifestyle' format will no doubt win huge favour with the locals for all its fabulousness! 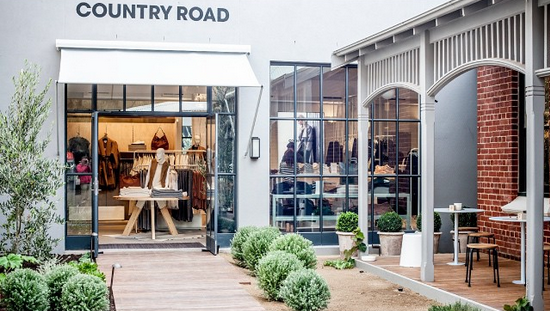 Photos via Country Road Instagram. About 25 years ago, a Texan friend shared the advice passed onto her from a stylish Aunt who enjoyed a successful career in a service role. Her advice was simply ... "Darlin' put on some lipstick, smile and be nice". 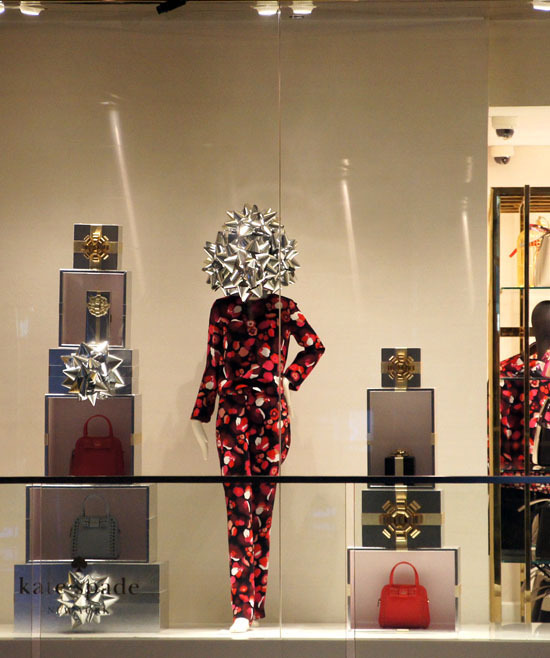 Whilst retailing is a complex business in 2013 being nice is not a bad starting point for a service mantra. 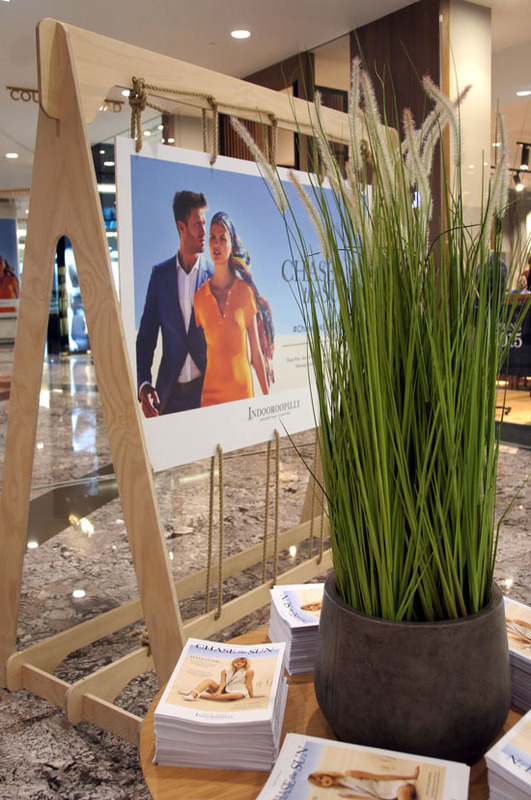 As such, I thought I would share a precis of this Forbes article and then some pics of the new David Jones store at Malvern Central. Forbes: It's the Customer, Stupid! 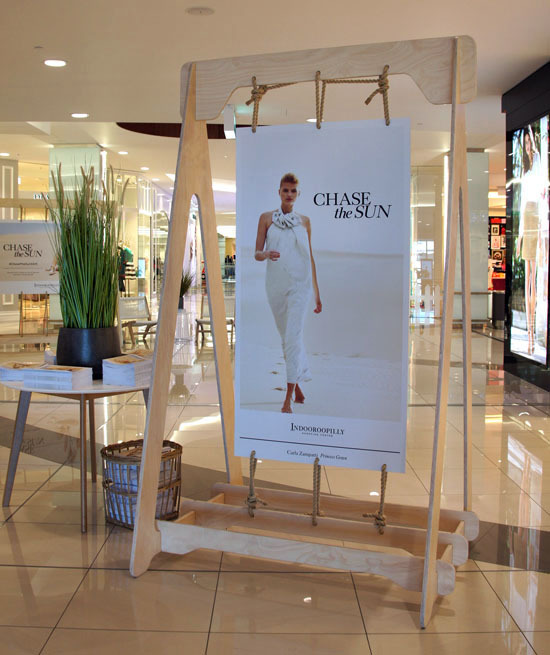 A survey of stores and customers, conducted by TimeTrade (July 2013), gleaned insights from over 1,000 customers and 60 retailers including CVS, Neiman Marcus and Macy’s found that the key to winning in the retail game is to treat people well ie. ‘happy customers buy more' . 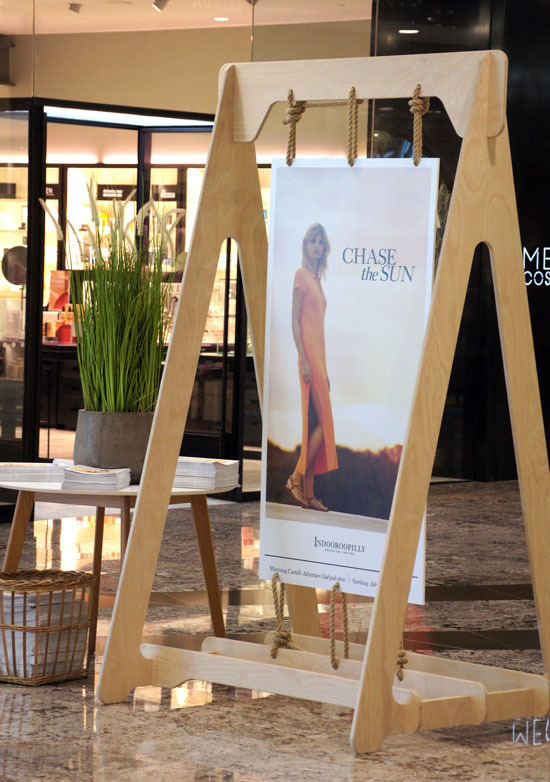 Customers surveyed said the number one thing missing from their shopping experience is the personal touch that in-store personnel offer (or could offer). 33% of customers want a more personalized experience; 30% want smarter, more helpful employees and 29% want faster customer service. 80% will abandon an in-store purchase if they have to wait more than five minutes for services like helping them find products, answering questions or checkout. 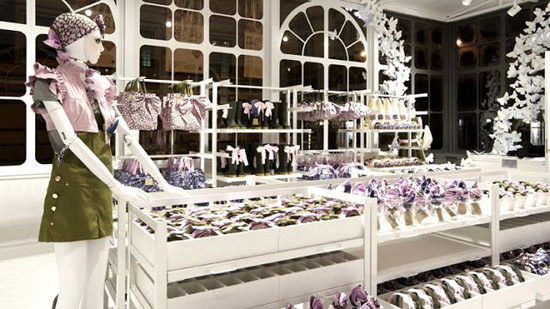 Of the retailers surveyed, 80% revealed that sales increase by 25 to 50% when customers are assisted by product experts. 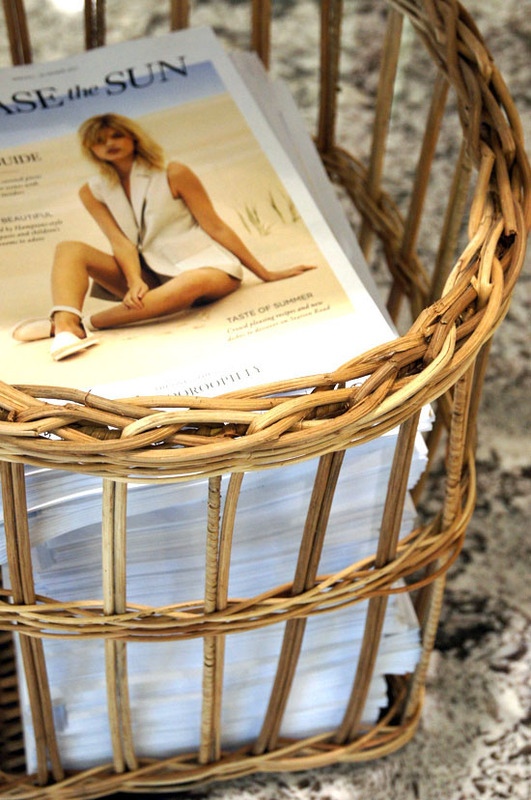 About 10% to 12% of shopping is conducted online and they expect this to continue. 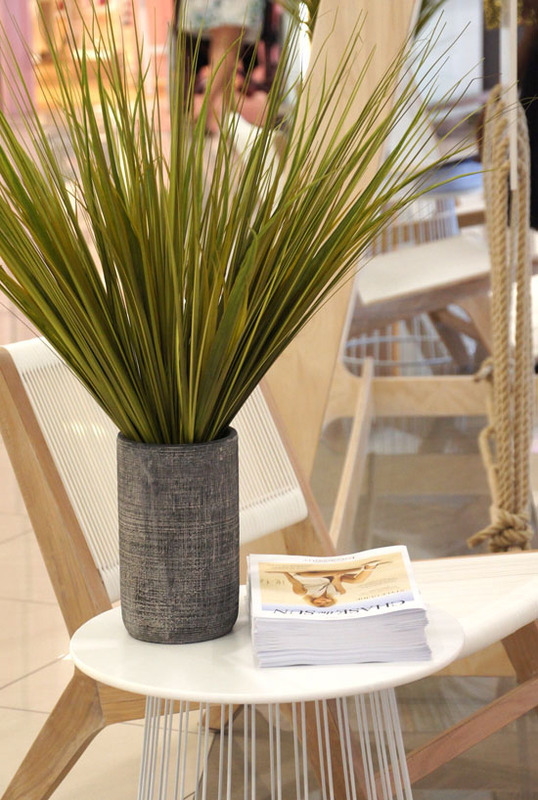 Mid-way through 2013 retailers reported that 83% of their sales took place in the physical store. About 3% of their sales came from mobile phone purchases and expect that metric to almost triple in 2014. 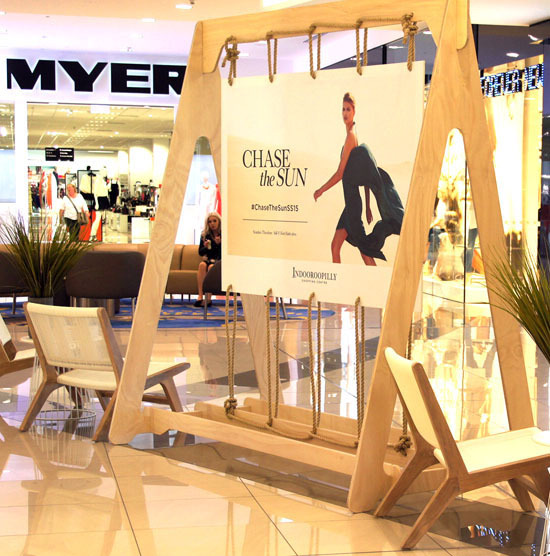 TimeTrade does not forecast the end of retail, rather an upgrade to the shopping experience. In the future customers will be treated to service reminiscent of the Apple Store, with knowledgeable, attendant customer service reps and scheduling. “If you’re a shopper and you’re going to (spend) the energy and effort to go to a store, you’re probably going to walk into that store and get that Genius Bar experience where they know you’re coming, they know you’re in the store, they’ve allocated someone to service your requests, they know all about you ... we have Retailers telling us that there will be retail locations that they create that only serve customers who have arranged to come in". TimeTrade thinks that’s the way it will work in future. Is it any wonder DJ's sales performance continues to plummet. Their newest, smaller format store at Malvern Central (ground floor - ex Target site) appears to be the same as any other store (cosmetics, apparel, accessories, homewares, childrens ware etc). I did a quick walk through yesterday. Not a 'meet or greet' or "service pulse" could be detected. I spotted the usual suspects ... staff behind counters failing to engage with (potential) customers, not one of them spoke to me or made eye contact. Wifi is the entry message. A desk with two computers can be found instore to look/buy on line (poorly executed at that) ... really ... that's it for innovation? This 'lack of service' format will surely become a fossil in the future. Maybe the well-healed Malvern set will keep the DJ's dinosaur limping along for a bit longer? Who knows? What I do know is they should have read about my shoe experience at Lord & Taylor in NYC and be using technology on the floor to make the shopping experience a whole lot more convenient along with providing engaging experiences in store (couldn't find any of those either). As a general rule I only report on positive and engaging retail finds and leave it to others to dish up disappointment. Soz about that. Shibori is the ancient Japanese art form of dyeing cloth. I have just discovered my neighbour has a serious talent for the craft, and from what I can see it's a messy process. She tells me there is a precise formulae to mixing a 'really good' indigo vat and that it has taken her years to perfect the recipe. I popped over this afternoon and found her mid-way through creating another batch of artisan fabric. I took a few snaps of the string, gloves and PVC pipe that she uses in her dyeing techniques and was happy with the abstract results (hence this blog post!). She has no web site or established retail channel but I think she should. If nothing else I think the first few photos would make a fabulous large scale piece of photographic art in a Byron Bay beach house. Ah the talent hiding in the suburbs ... it needs to be encouraged and supported. "Indigo Jane" the world awaits your first exhibition!